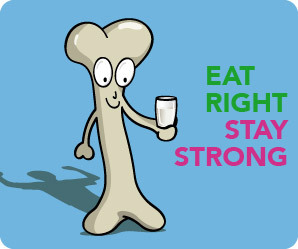 Spend an hour learning how our choices throughout our lives can lead to healthier bones as we age! This class is free and open to everyone - teens and up! Includes a small free gift.